A power recliner chair is an electric armchair whose back can be lowered and foot can be raised to allow the sitter to recline in it. A recliner chair can simplify your life if you have a problem getting in and out of a conventional chair. Besides, a recliner chair also makes your life at home more comfortable. Why Should You Use a Recliner Chair? 2- It makes your life more comfortable: a recliner chair can help you rest deeply after a long day of working. 3- It soothes your mood and elevates your spirit. The comfortable seat lowers your stress level and elevates your mood in the evening when you’re tired from work. 4- A recliner chair gives you the ability to switch between positions when you want to watch TV, lie flat, or when you want to eat. All these different positions offer maximum comfort and benefits to you. 5- A recliner chair is needed for health benefits. As you grow older, you may face health challenges that can be managed and improved with a recliner chair. 6- The seat of a recliner chair distributes your weight to ease pain and reduce pressure on your skin, muscle, bones, and joints. If you have chronic neck pain, a recliner may ease the pain by supporting the back of your neck. 7- If you have back, neck, arm or leg pain, invest in a recliner massage chair. They are expensive, but the cost is worth it, because they provide relief from pain, saving you thousands of dollars on a regular massage therapist. 8- Also, a recliner chair can be used as comfortable, luxury decor. Recliner chairs come in different fabrics and choice of colors. You can choose one based on the interior decor of your house. 9- Recliner chairs can help with improving blood circulation. The most popular feature to help improve poor circulation is the unique high leg lift, which is available with rise and recline chairs. 10- Recliner chairs can benefit pregnant women. Pain in the lower back or abdomen is a common complaint for pregnant women, because of the weight that is carried during the nine months of pregnancy. Resting in a recliner chair can give the lower back some relief from the pressure of the extra weight. 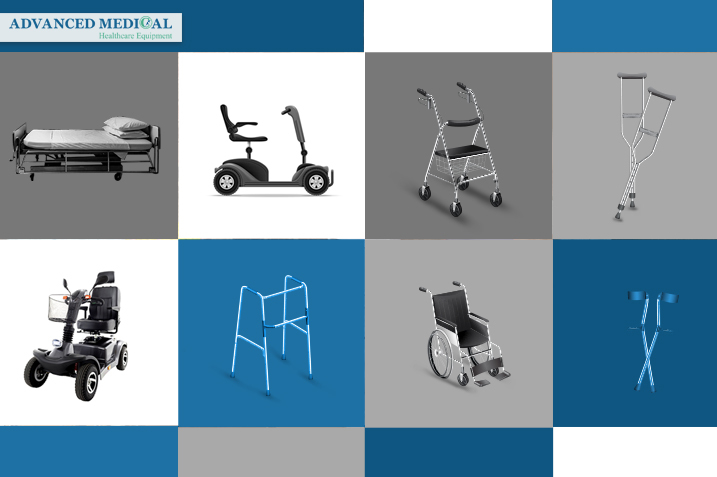 At Advanced Medical, we offer you a wide range of healthcare equipment products. Recliner chairs are one of the types of products which are provided by our team in West Vancouver. 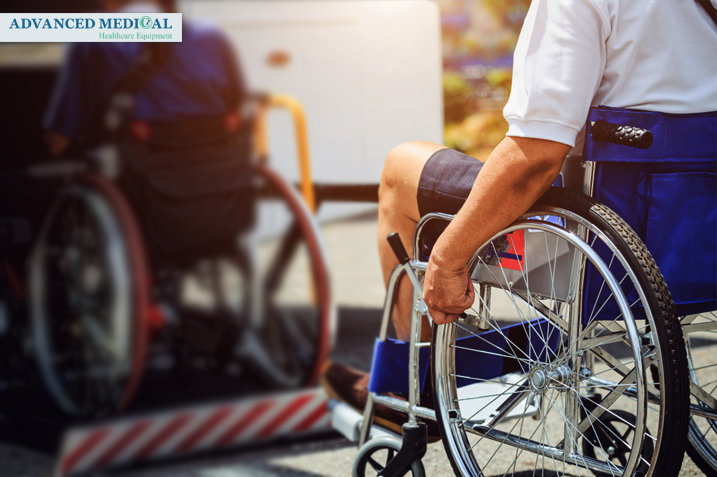 You can visit our website or call us for a consultation if you or your family is seeking professional home healthcare equipment services or if you want to buy healthcare products such as recliner chairs, wheelchairs, walkers, and more. in Vancouver, Canada. Advanced Medical Healthcare Equipment. Contact our friendly staff or visit our store to ask questions or try our products and services.